Looking for some exciting birthday entertainment for your little one's party? We are the best children's birthday party entertainment in Philadelphia. Our most popular program, Djembe Drum Circle, includes interactive dancing, singing, and everyone gets to play a hand drum. 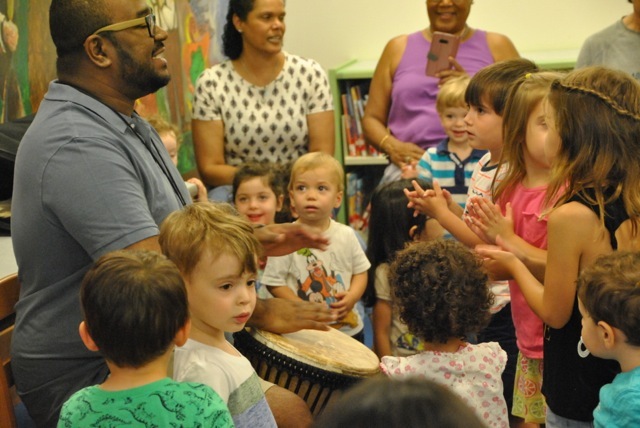 We also offer a variety of programs that entertain children of all ages: Parachute Music Game, Guitar Sing Along, and Musical Storytelling with Instruments. Learn more by visiting us at www.musicplaypatrol.com. Packages start at just $160 for 30-minute party package. We also offer 45 and 60-minute party packages. There is a travel fee for events outside the Philadelphia region (30 mile radius of Philadelphia). Music Play Patrol was wonderful for my sons 1st birthday. Frank was great! 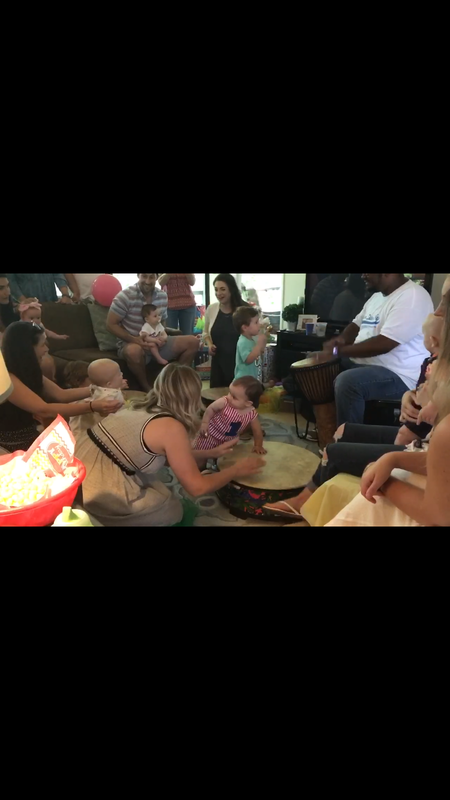 We had about fifteen 1 and 2 year old's and he really got the kids into the music and the adults too! Everyone had a blast! Thank you very much for your kind words. I had a great time entertaining your guests. Please keep us in mind for future events and parties! The African drums show is truly amazing. We had a group of 18 toddlers (3 year old's) and absolutely all of them had a great time and were really happy. They were dancing, singing and laughing a lot. We, as parents, were very happy to see our little ones having so much fun! Kids loved Mr. Frank’s amazing music at the birthday party! Kids had an amazing time dancing, singing and playing with all of the instruments. 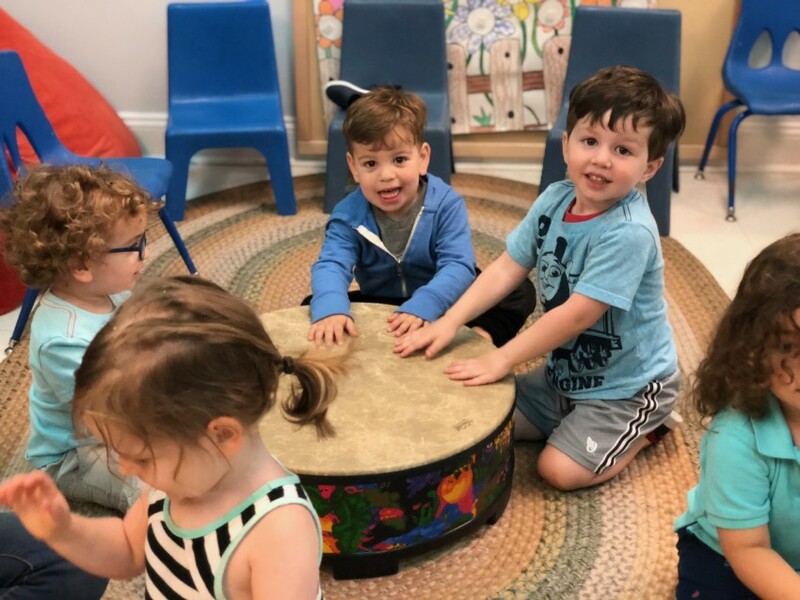 Learn, Listen, Play visited our preschool with a Drum Program recently. The students (aged toddler thru 5) were captivated, engaged and delighted throughout the entire presentation. Frank kept the students of all ages appropriately engaged and provided ample opportunities for participation. Teachers also were thrilled with the program and everyone agreed that we would definitely have them return! So Much Fun!!! Don't think twice! I highly recommend Frank, Music Play Patrol! We have had him at both our kids birthday's and he really knows how to get the party going. We know he is going to be a regular at our kids birthdays in the years to come. His beats appeal to kids across ages and to adults - so that really makes for a fun time. At both the parties all the kids had a blast as soon as Frank started, they were 100 percent engaged and they talked about it for days and weeks to come! If you're thinking of having entertainment at your kids party - Frank is your guy! The children at the party had a blast...very interactive and a good way to get use up all the toddlers’ energy! Arrived on time and professional. Thank you for your kind words. I’ve never had a family so engaged in the program and having a good time. Frankie was great, arrived on time and was very pleasant and we’ll organized. Kids liked him and had a lot of fun! Thank you very much for your business. I had a blast performing your party. My son and his guests enjoyed the entertainment very much. The performer is very good with small children and engaged them in such a non scary way, taking it nice and slow until they are comfortable. My concerns about disinfecting the instruments my son would be touching was taken very seriously and I appreciated it so much. My only suggestion is that we had to choose many of the songs to play. Not easy to think of songs on the spot sometimes. Thank you for your business and kind words. 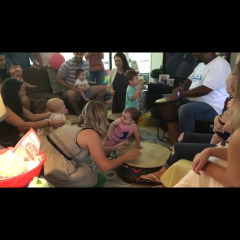 I apologize for not explaining it to you at your party, but when we do parties and play dates with 1 year olds, we ask parents what songs they sing so we can sing something familiar that will help keep their attention. For your event we had two 1 year old children so it is very difficult to keep their full attention for 45 minutes. I apologize for not communicating this to you at the party. Again thank you for your business and I enjoyed performing for you and your family. Thank you for your feedback. I'm glad everyone had a great time! What a great show! The children were entertained the whole show. Thank you so much! Thanks Katrina. Please let me know if you would like to schedule any additional visits! Mr. Frank was timely, professional and the kids absolutely loved him. Would love to have him back. Frank did a wonderful job! He was able to keep the all the kids' attention at an age range of 1-5. His songs were fun and the drum circle was a hit! I wouldn't hesitate to book him again! Thank you thank you for captivating our toddler audience with the moveable instrument party! All of the kids had so much fun learning and dancing! 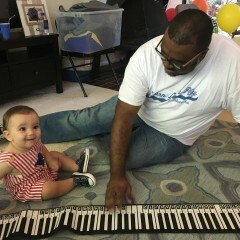 I would highly recommend Learn, Listen, Play for any children's party, toddler, preschoolers or kindergarteners event. Thank you! I had a blast playing with George and friends and I hope you keep us in mind in the future. Learn Listen Play was the prime entertainment for two separate birthday parties - one for my son and one for my daughter (different ages). Frank was great to work with - he understands what is interesting and appealing to different age groups and he keeps them entertained! The kids have so much fun! From an adult perspective, Learn Listen Play is very professional and on time. I can't recommend Learn Listen Play enough! We provide our clients with a unique experience designed to entertain both adults and children. We want to make your little one's party extra special. We work with parents to design a custom party package that will entertain all of your party guests. Our most popular program, Djembe Drum Circle, includes interactive dancing, singing, and everyone gets to play a hand drum. We also offer a variety of programs that entertain children of all ages: Parachute Music Game, Make Your Own Instruments (Recycled Materials), Bucket Music, and more!!! Learn Listen Play Co. was founded in 2010 by Francis Coates III. Francis started Learn Listen Play out of a desire to provide high quality music education to early education centers and schools. We travel to your location and execute educational music entertainment programs at a very affordable price. We offer a variety of music education services to schools (K-8), preschools, after school programs, summer camps and birthday parties. 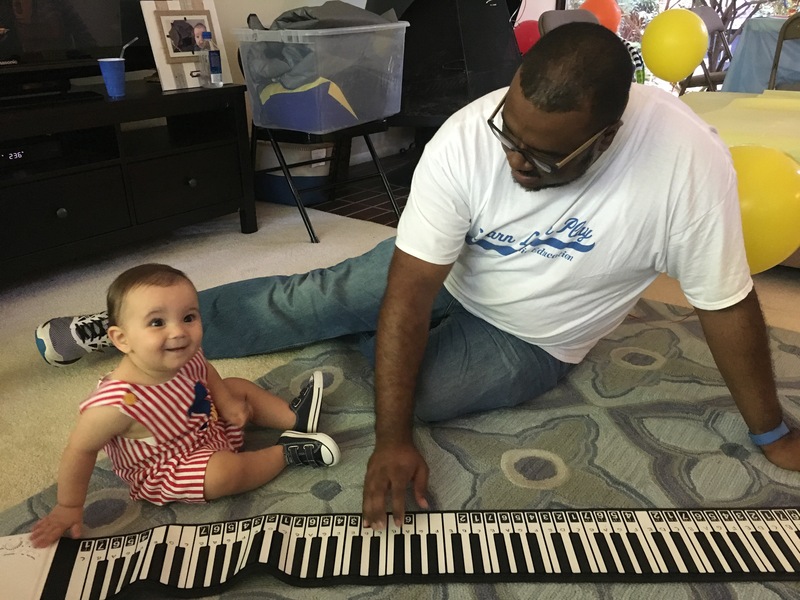 Francis Coates III has taught music in a variety of educational environments and has over 10 years of experience in education. He is a professional pianist and composer specializing in contemporary piano and orchestration. Francis started his career in early education serving as the Music Coordinator for Please Touch Museum in Philadelphia. Francis attended University of the Arts in Philadelphia, PA and University of Maryland Baltimore County and studied Music Composition, Music Education and Managerial Science and has earned a Bachelor of Arts degree and an MBA.